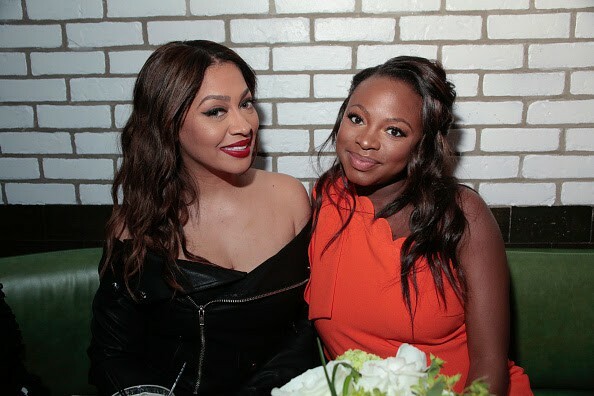 Last night, the cast of STARZ’s #1 series POWER hosted an intimate cocktail event for media in New York City. 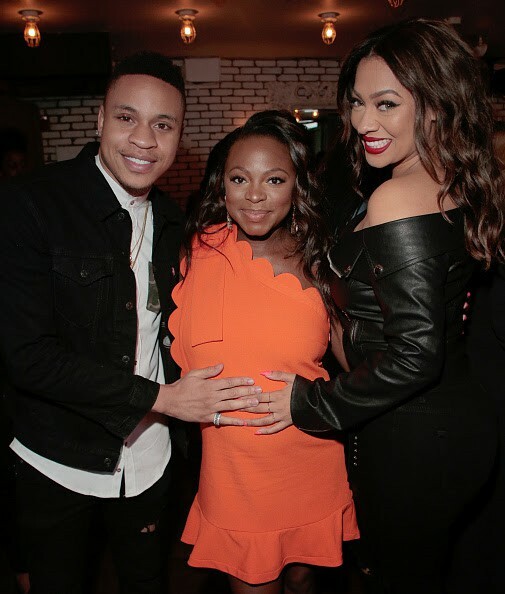 The event was held at CATCH NY and the cast (Joseph Sikora, Naturi Naughton, Lela Loren, La La Anthony, and Rotimi) was able to engage with the media in an intimate environment exciting everyone in attendance about Season 4 of the hit series. 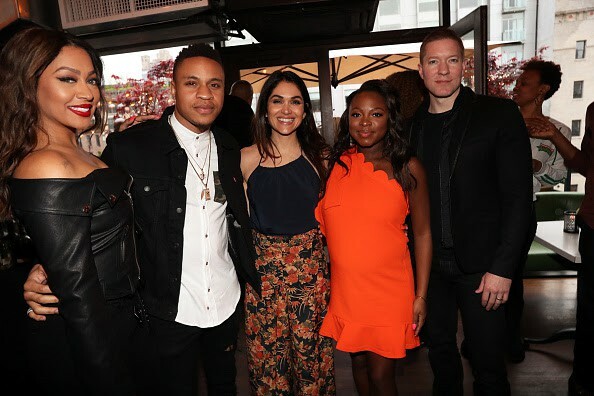 STARZ announced earlier this week that Season 4 of POWER will premiere on June 25. POWER is a visionary drama that straddles the glamorous Manhattan lifestyles of the rich and infamous and the underworld of the international drug trade. 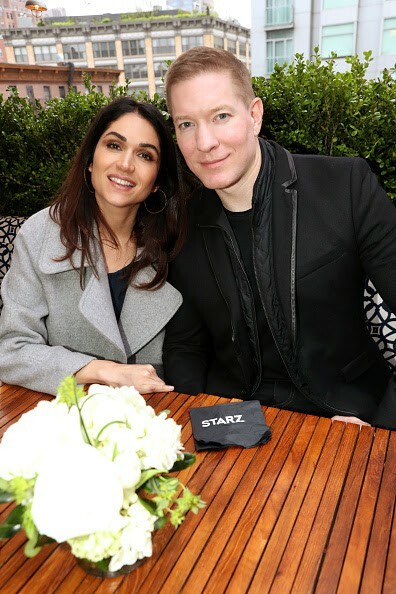 The cast is led by Omari Hardwick as drug kingpin and nightclub impresario James “Ghost” St. Patrick, Joseph Sikora, as his brother in arms in the drug business, Tommy Egan; Naturi Naughton plays James’ fierce, loyal wife Tasha St. Patrick and Lela Loren as his first love Assistant U.S. Attorney, Angela Valdes. 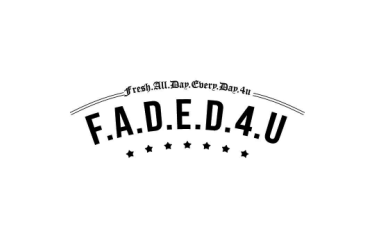 The show is produced by Courtney Kemp and Curtis “50 Cent” Jackson.